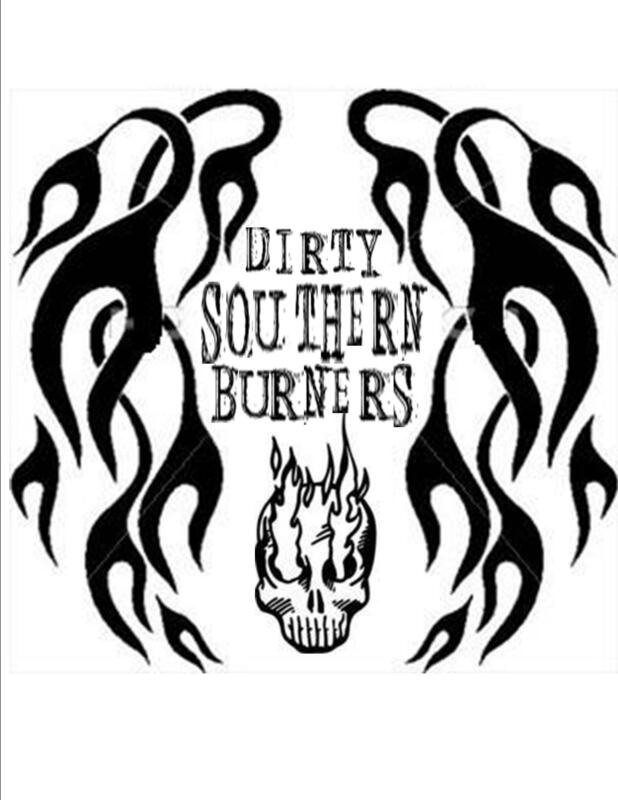 dirty southern burners | I'm going to Burning Man. I can’t find any airfare less than $500 (rounded up from $461 to cover misc. fees and taxes. Flying out of ATL would only save me about a hundred bucks – and I’d have to find someone who could drop me off and pick, me up, and reimburse them for a tank or two of gas, which could be $100 in it’s own; Charlotte also offers no significant savings; Greenville is the same as Cola). Then another $55 if I check two bags – and I’ve got bins, can I even check bins? And have them weigh 50lbs or less? I’m fairly confident I could fit most of the clothes into a carry-on – though the cloak I am theoretically making will be huge…I’m scared of the stuff getting lost and winding up on-playa with NOTHING. A tent or the dome won’t fit into a bin. I’d have to check the dome. So that’d be $155 just for getting my luggage to Reno. Leave here at 6 a.m., get to Reno @ 10:45 – I went as early as possible. And that doesn’t include food/cooler…ARGH. WHY IS THIS SO F’ING COMPLICATED?? If I didn’t have a job, I’d be all set. $125 for me and my stuff, plus the adventure of the cross-country drive. I am very, very frustrated. It’s like I’m this close…but nothing’s coming together. Except my new sticker for DSB. I cropped out and cut and pasted every damn letter from a font alphabet I found…it might be ghetto, but I’ve got skills. Gluesticks and scissors, homes!